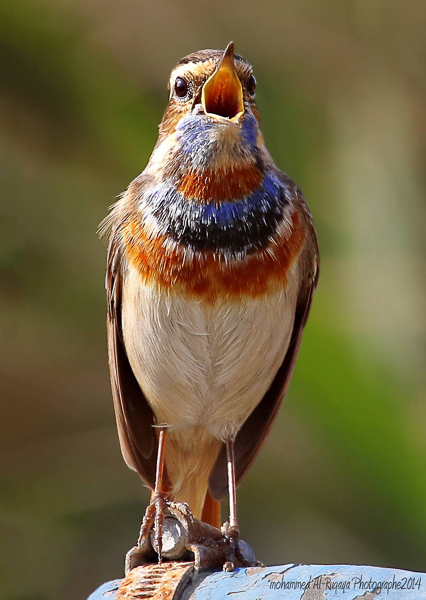 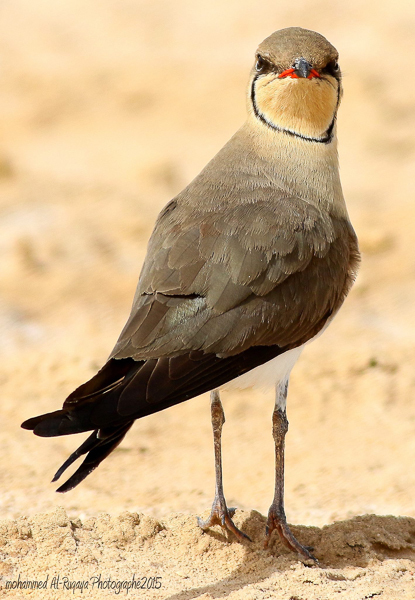 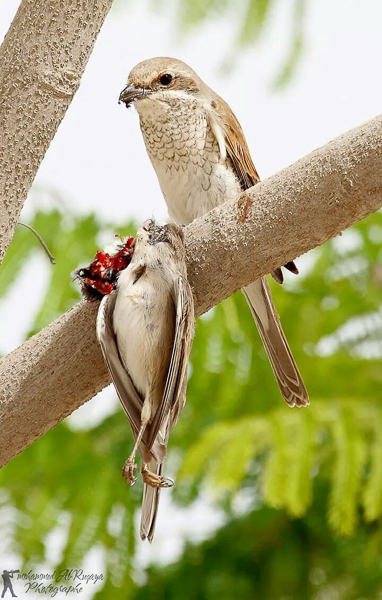 I recently received an e-mail from Mohammed Al-Ruqaya a birdwatcher and photographer from the Eastern Province of Saudi Arabia who sent me a few of his photos he has taken in the Jubail area in the last two years. 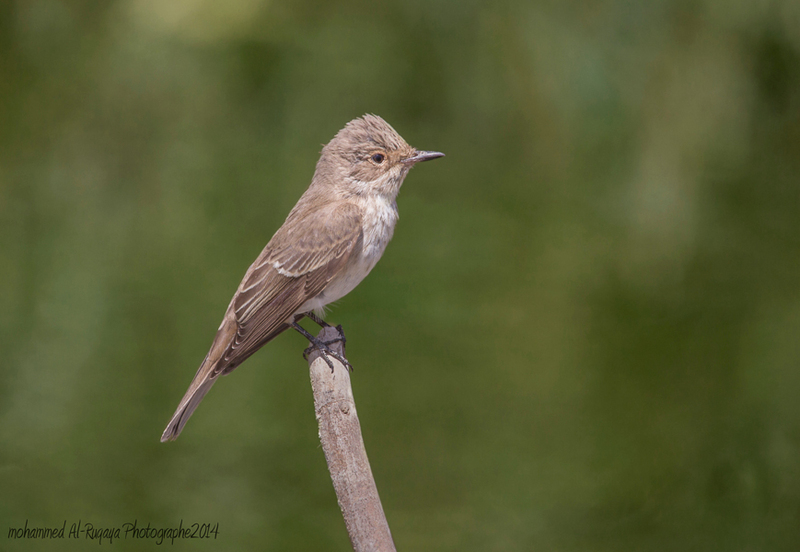 He has very kindly allowed me to use the photos on my website some of which some are shown below. 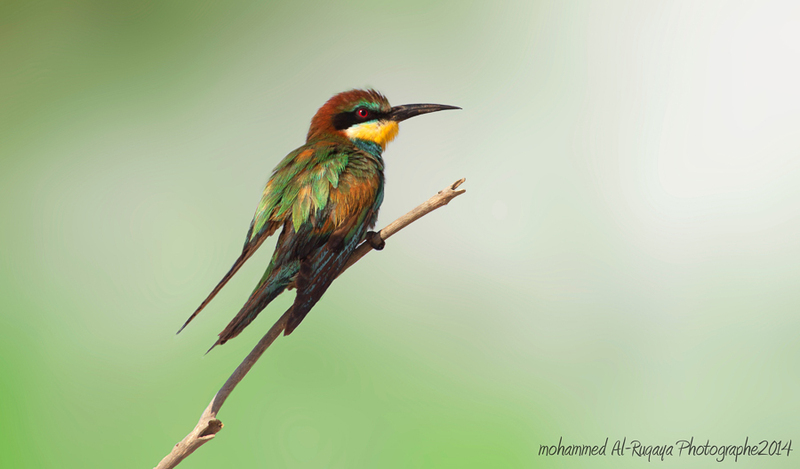 One of the photos is of a White-breasted Kingfisher from last winter at Sabkhat Al Fasl and another a Common Kingfisher from the same site. 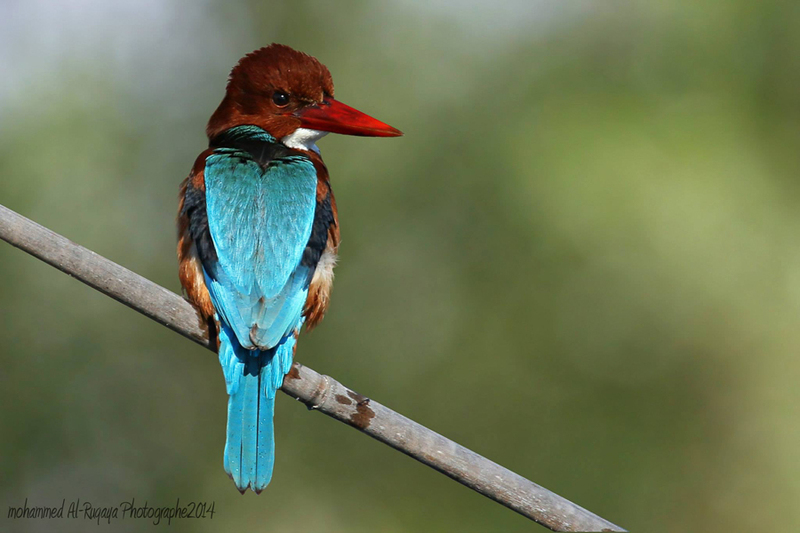 The White-throated Kingfisher is a scarce winter visitor to the region, but more and more records are being seen in recent winters so, hopefully, some birds may stay and breed. 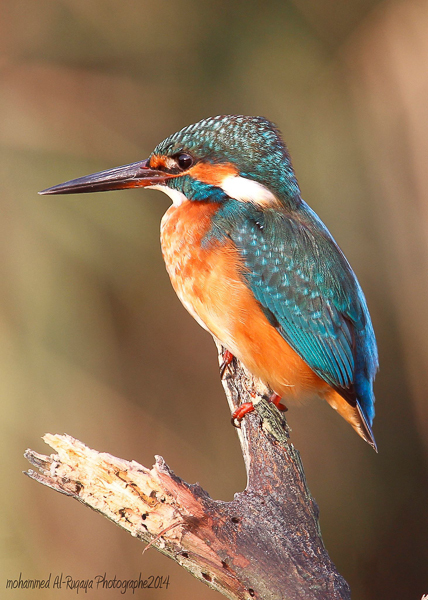 The other birds photographed are regular migrants or winter visitors to the area although some are not so easy to get good photographs of.